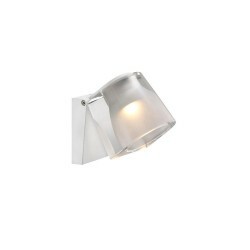 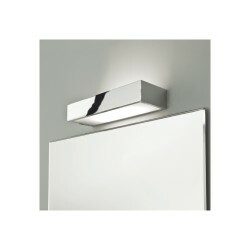 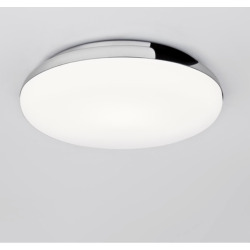 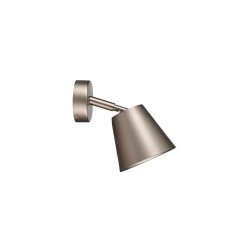 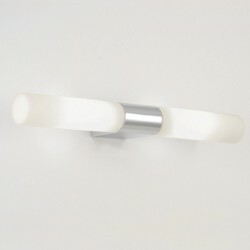 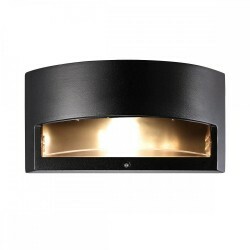 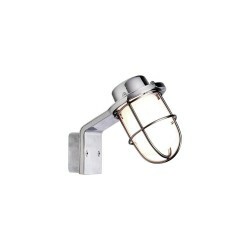 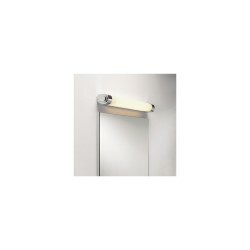 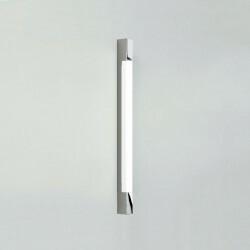 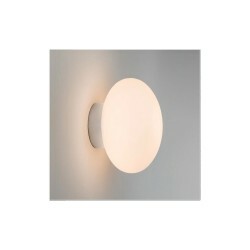 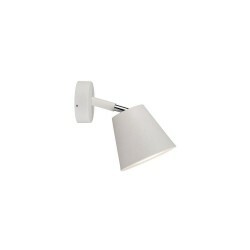 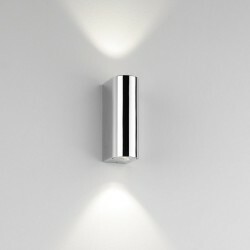 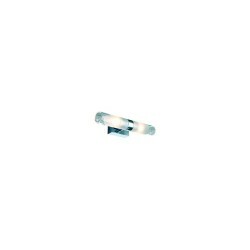 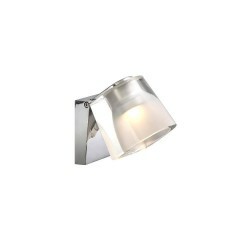 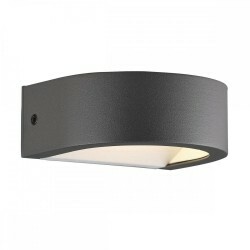 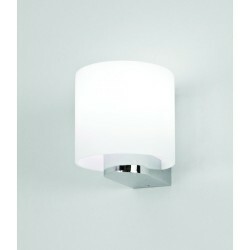 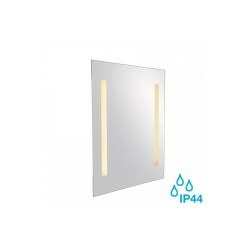 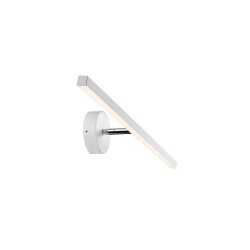 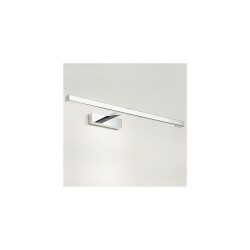 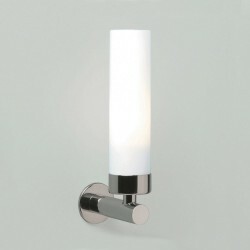 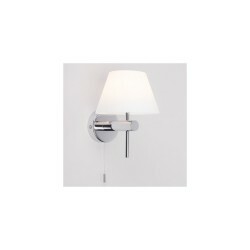 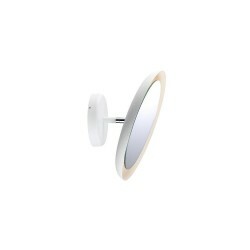 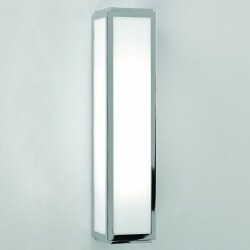 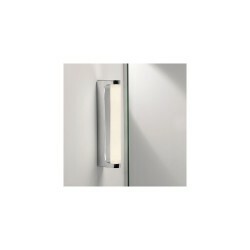 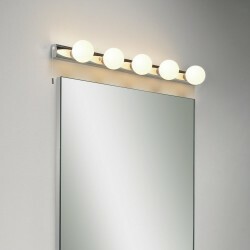 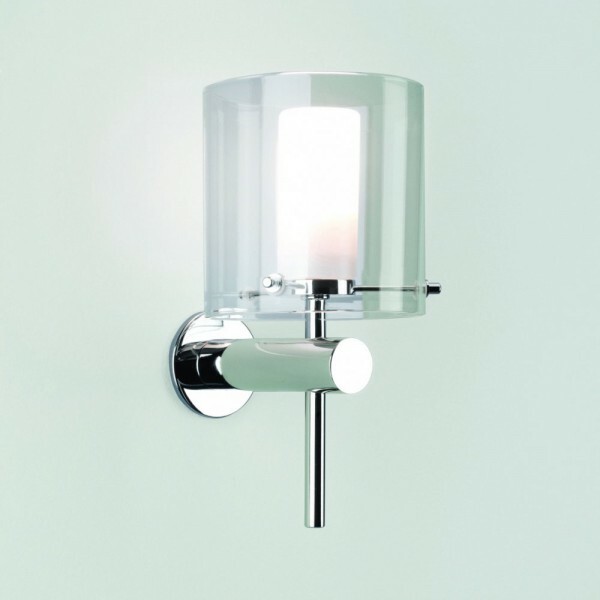 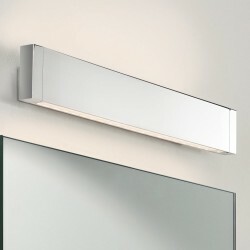 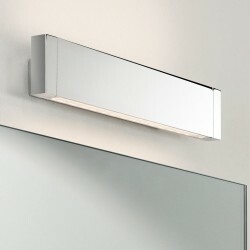 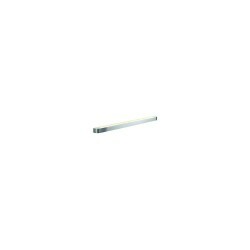 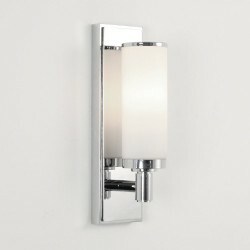 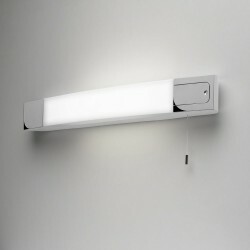 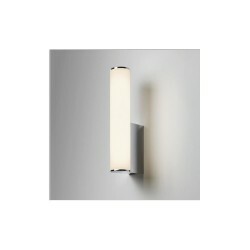 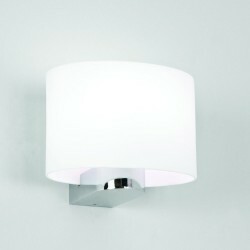 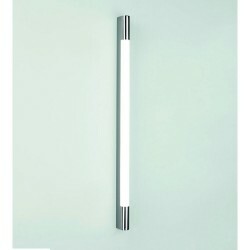 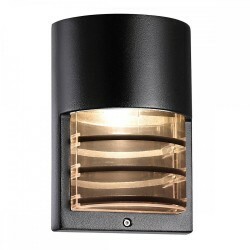 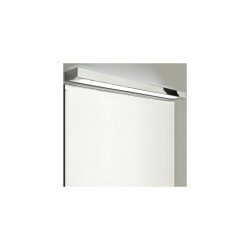 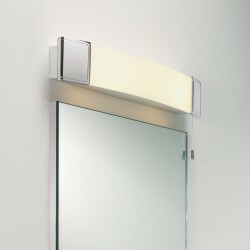 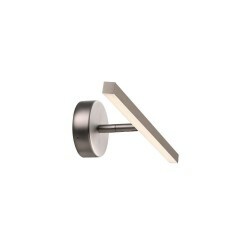 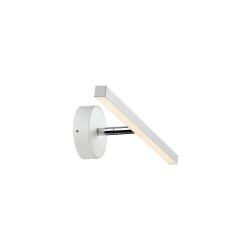 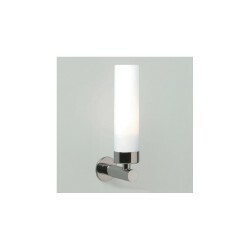 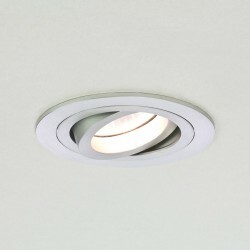 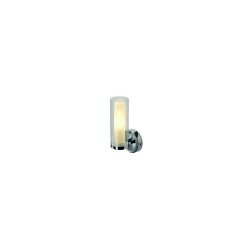 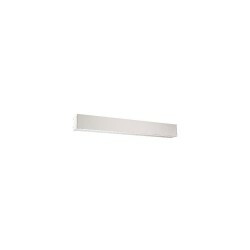 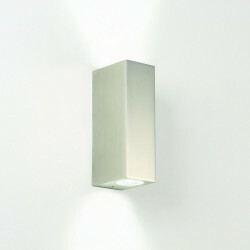 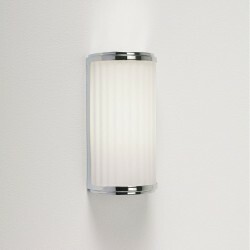 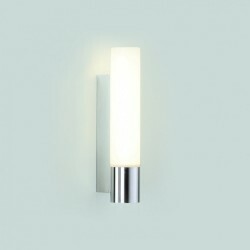 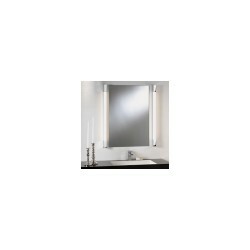 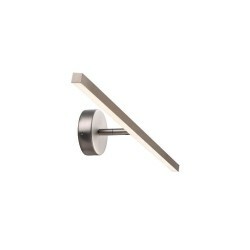 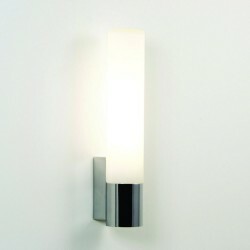 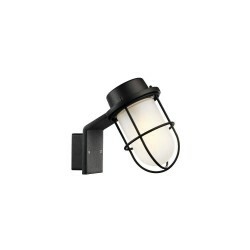 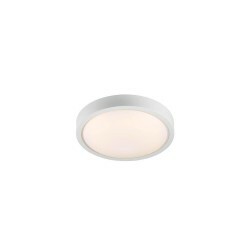 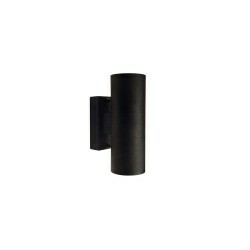 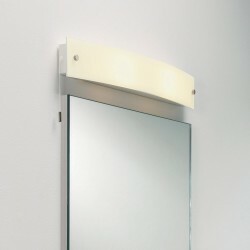 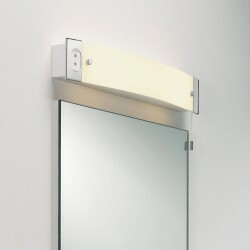 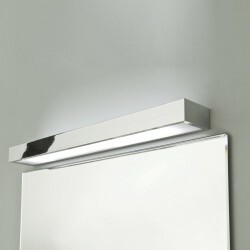 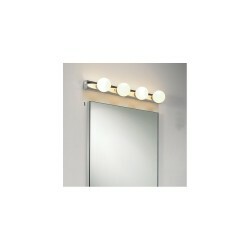 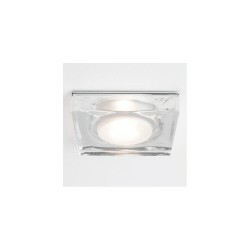 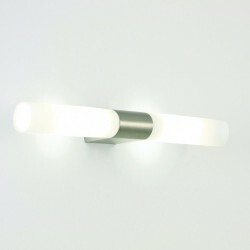 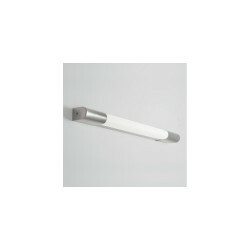 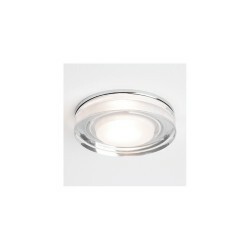 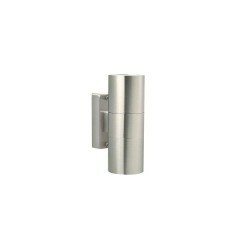 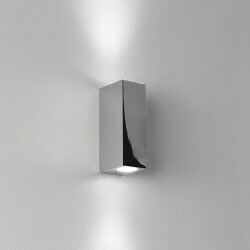 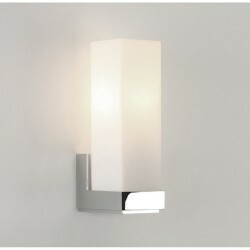 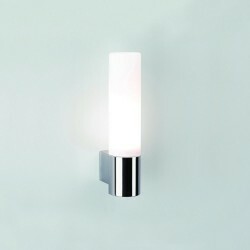 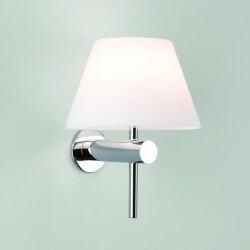 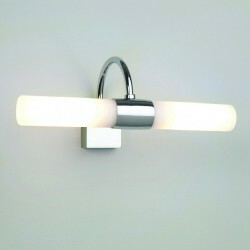 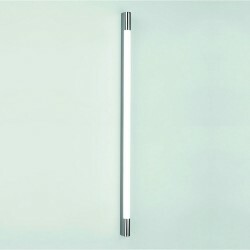 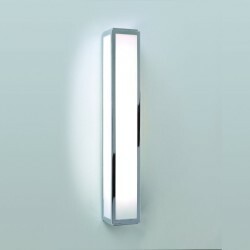 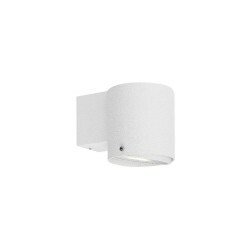 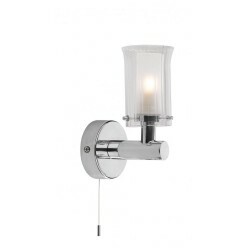 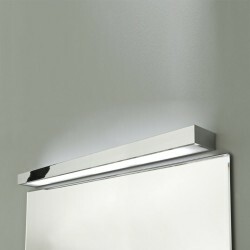 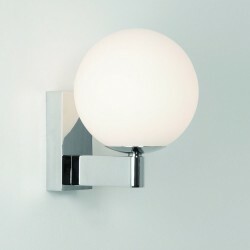 Astro Lighting Arezzo 1049001 Bathroom Wall Light at Love4Lighting. 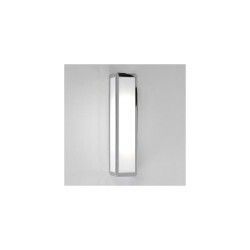 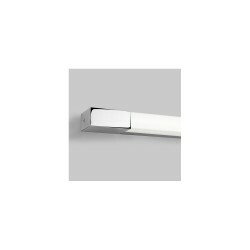 The dynamic design of the Astro Lighting Arezzo 1049001 Bathroom Wall Light matches it perfectly to any contemporary bathroom for both residential and commercial applications. Finished in polished chrome with a white opal glass diffuser, this wall light has an appealing infusion of classic and modern design styles.